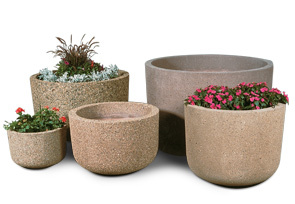 Precast concrete planters offer maximum strength and durability with minimum maintenance. The rugged reinforced construction of these planters makes them an ideal solution for any indoor or outdoor setting. These planters come with drain holes for proper drainage. 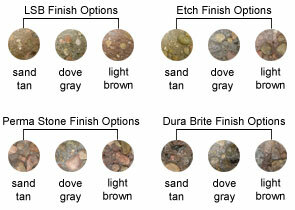 They are available in the color options as shown.